The Global Hawk is still under-performing, and formal testing of the extensive improvements that have been ordered, won’t take place until Fiscal Year 2018. This information comes from the 2015 annual report by the Pentagon’s Director of Operational Test and Evaluation (DOT&E), Michael Gilmore. He notes that the multi-year upgrade and modernization program for the RQ-4B Block 30 that was approved in February 2015, is costing $3.5 billion. “Currently-fielded Block 30 systems continue to operate with many of the same operational performance, interoperability, and SIGINT mission deficiencies identified during IOT&E,” according to the report. 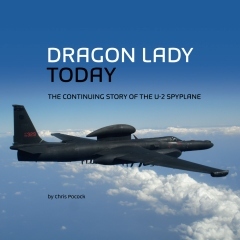 That Initial Operational Test and Evaluation was conducted back in 2011 and identified numerous deficiencies in the high-altitude UAV, which is supposed to replace the U-2 at the end of this decade. Since then, the Air Force “has corrected most RQ-4B air vehicle reliability and availability problems” the report concedes. But the service must now develop a formal Follow-On Test and Evaluation (FOT&E) program for the planned upgrades, the report says. Those upgrades include the system architecture; communications; cybersecurity; interoperability; weather radar; integration of the MS-177 imaging sensor; and ground station. In particular, the FOT&E should include “a complete re-evaluation” of the Block 30’s performance as a platform for the Airborne Signals Intelligence Payload (ASIP). The DOT&E report also discusses the Block 40 version of the Global Hawk, which carries the advanced surveillance radar sensor that is still clumsily known as the Multi-Platform Radar Technology Insertion Program (MP-RTIP). Two each of these have been deployed to CENTCOM and PACOM, despite some stability and image quality problems with the sensor, and a delay in delivering required changes to the processing/interpretation software to the DCGS. With these problems at least partially solved, a 10-sortie IOT&E on the Block 40 was conducted last September-October. The report is due shortly. 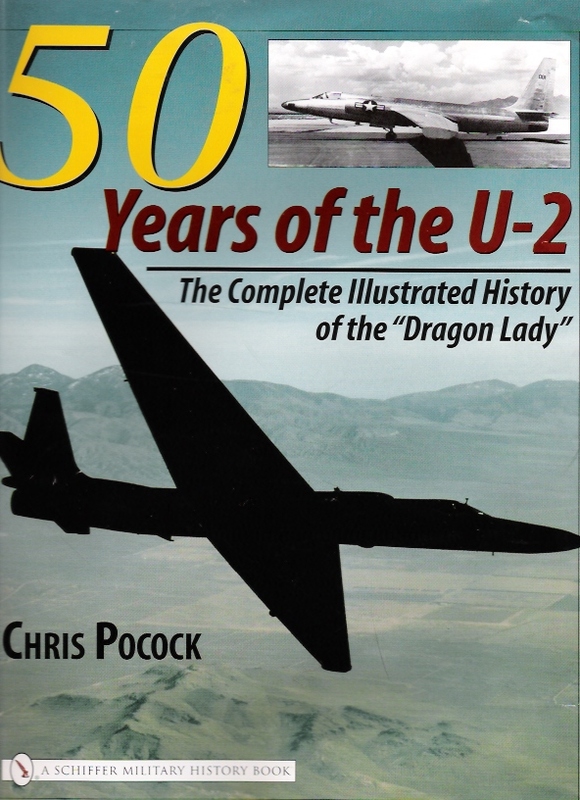 ← WHO WILL BE U-2 PILOT NUMBER 1,000 ? Give it up and keep the Lady going.